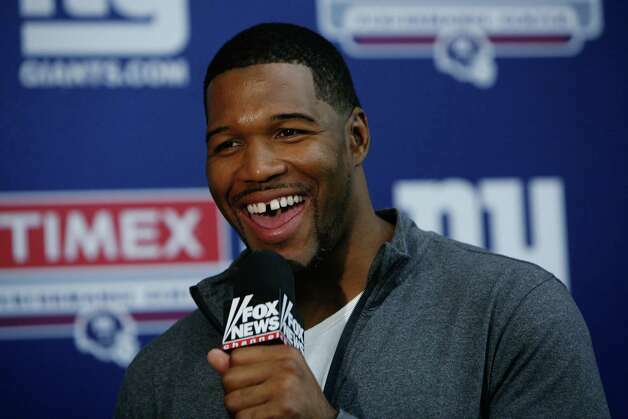 In what may surprise precisely nobody, Michael Strahan was caught bobbing his head emphatically while 'Call Me Maybe' was playing in the Georgia Dome late in the first half of the NFC Championship Game. And all the while, Usher was staring intently into space. Let's go to the GIF.